Spring Hill FL Limo Rates. Spring Hill Party Bus. Spring Hill Limo Bus. Spring Hill Limousine services. Spring Hill Limos. 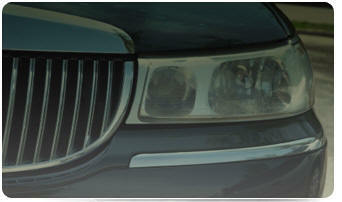 Your Trusted, Local Airport Limo Service. Spring Hill Limo Service to TPA. Car Service from Tampa Airport to Springhill FL. We are your trusted, local Limousine and Airport Transportation Company with over 40 years of experience in providing luxury transportation. We are properly licensed and insured. We understand that in these economically challenging times you are looking not only for a quality service but for affordable one as well, that's why we are offering some of the most affordable rates for limousine and car services in Spring Hill and Tampa Bay. We would like for you to call us and ask us any questions about any transportation arrangements you may have, and if we are unable to provide for all your transportation needs, we will try to refer you to one of our trusted affiliates in Tampa Bay who may be able to help you. Your Trusted, Local Airport limousine service.